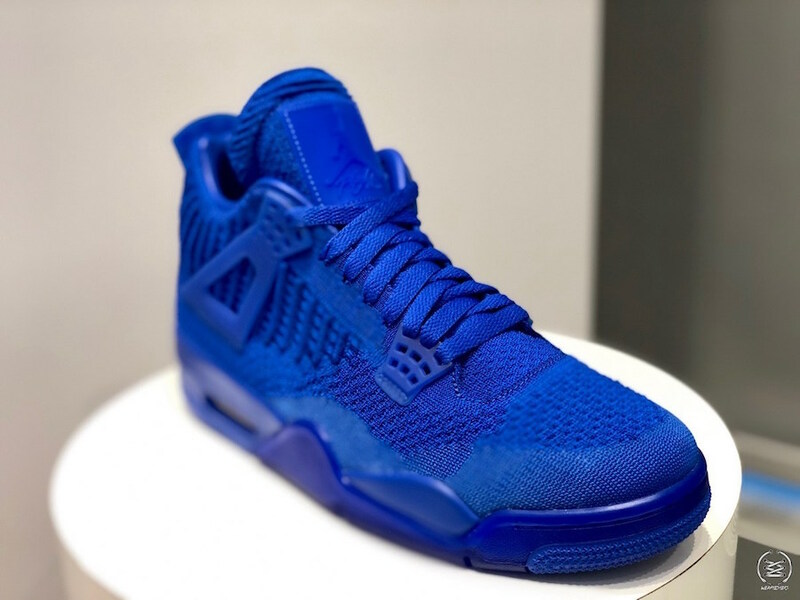 Today, Jordan Brand announced its Summer 2019 lineup. 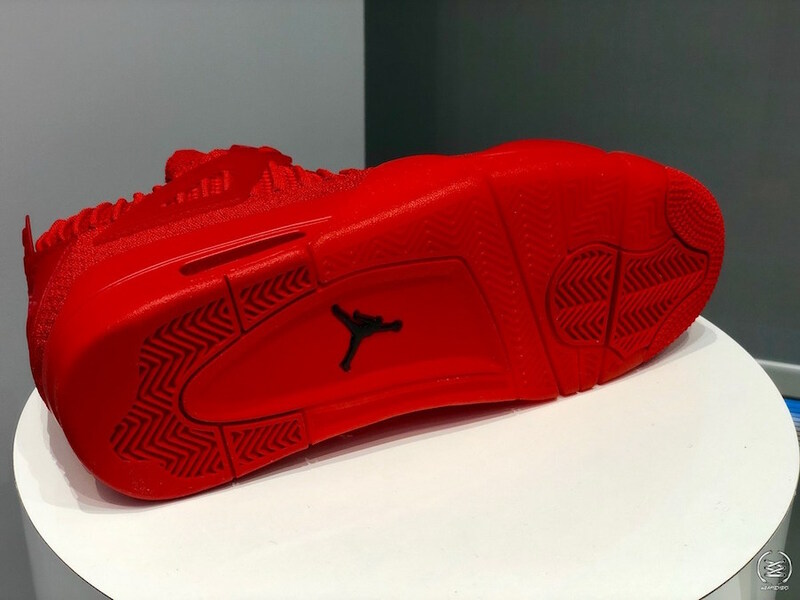 We got some interesting sneakers, including the Reverse Ferrari’s, and some uninteresting, like the Candy Cane 14’s (IMO). 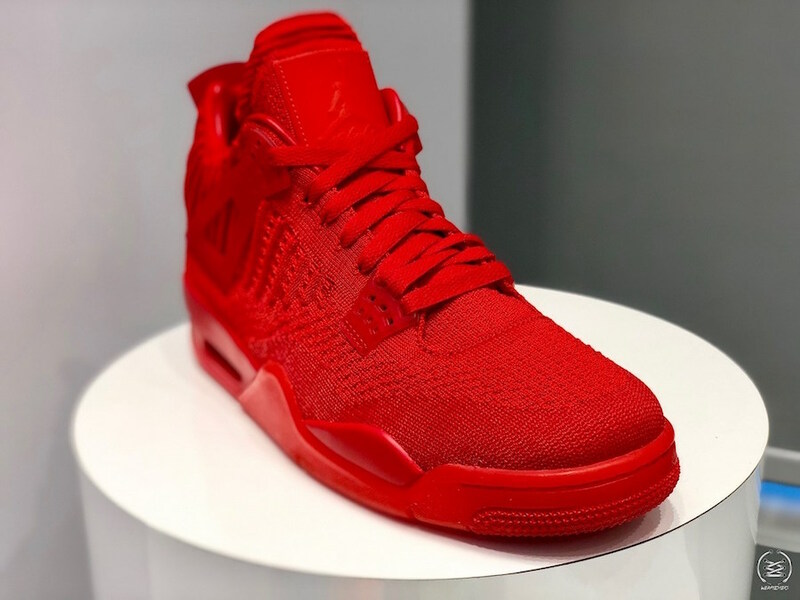 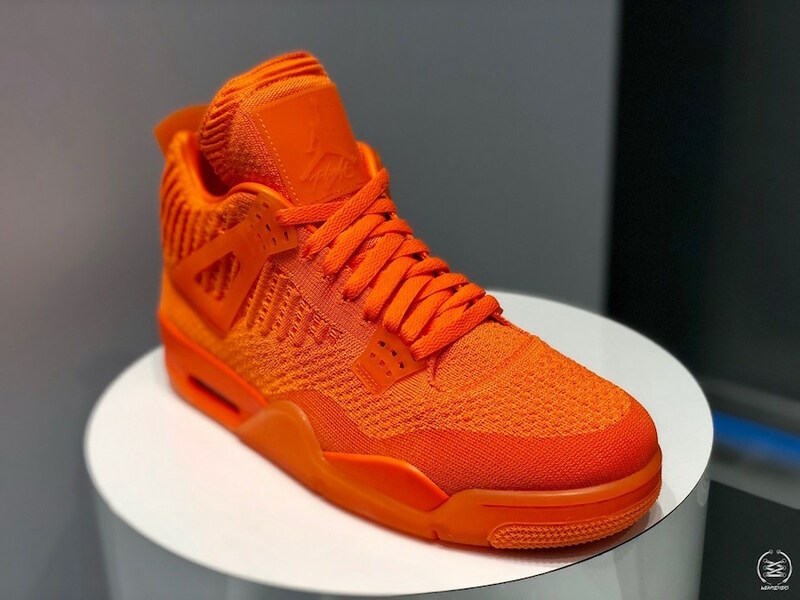 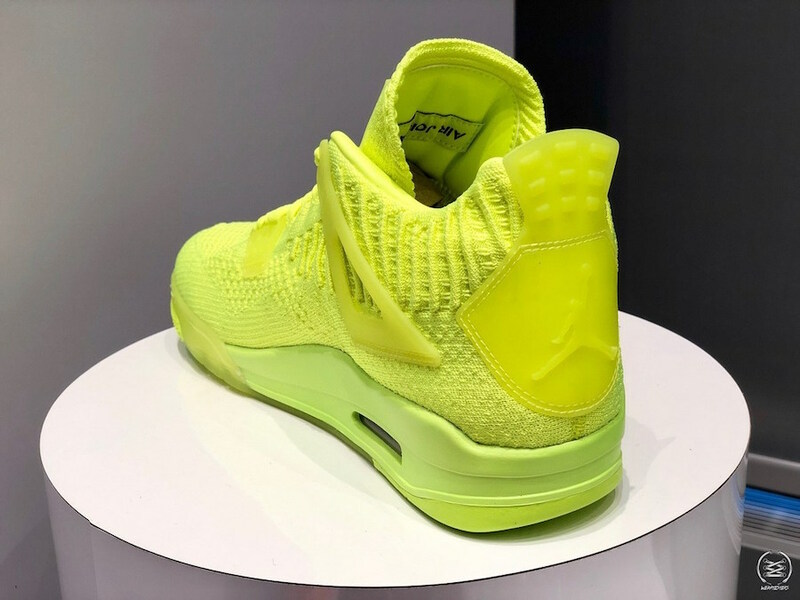 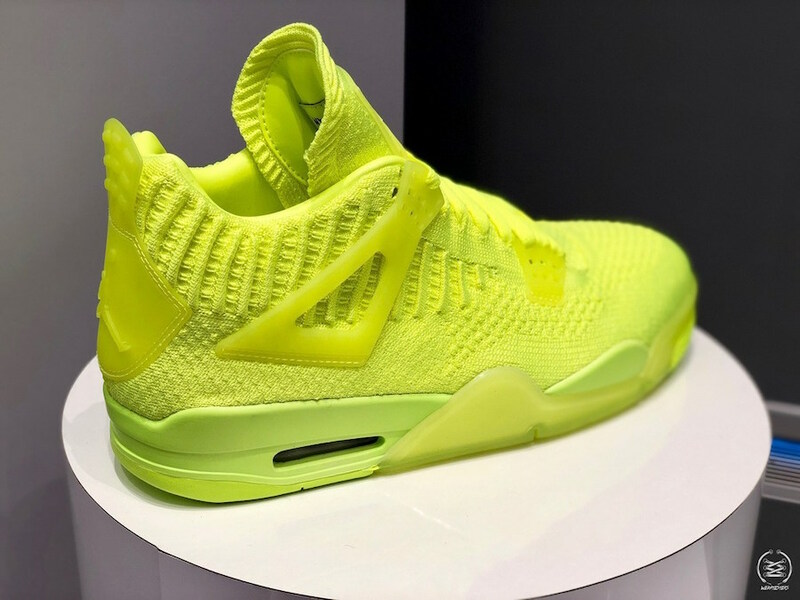 But perhaps the most surprising, was the Air Jordan 4 Flyknit. 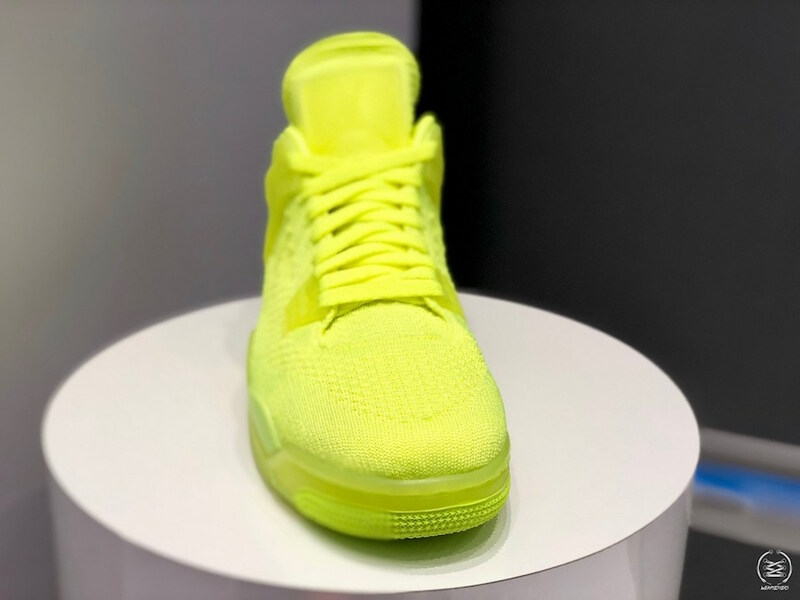 This will be Nike and Jordan Brand’s third iteration of Jordan Retro’s with Flyknit uppers. 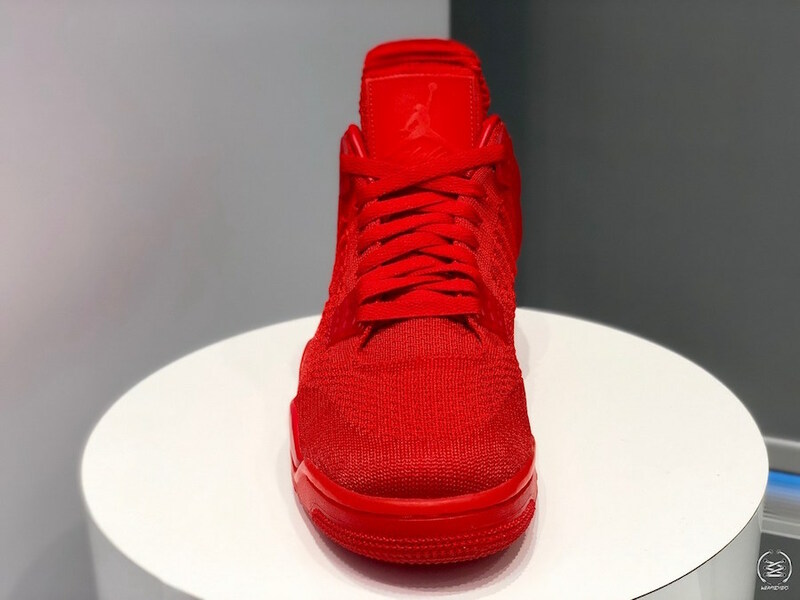 First came the Air Jordan 1 Flyknit, and last year we got the Air Jordan 3 Flyknit. 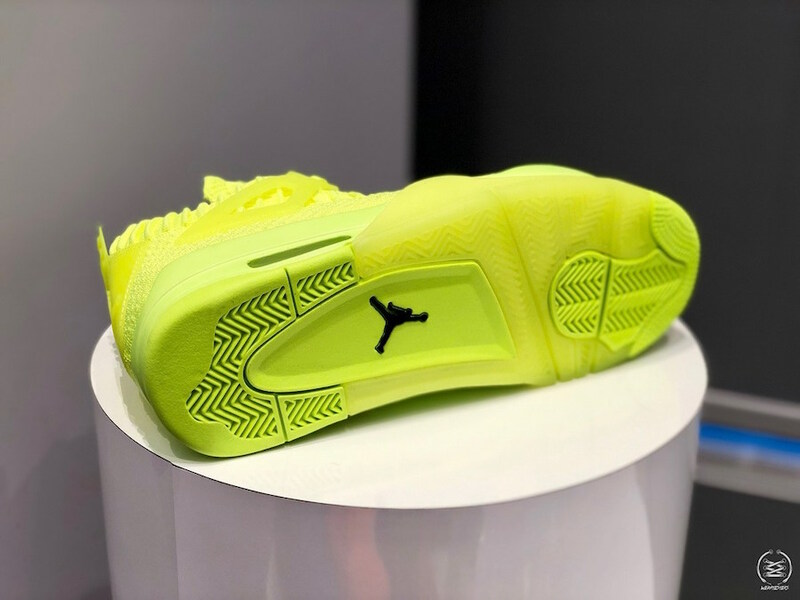 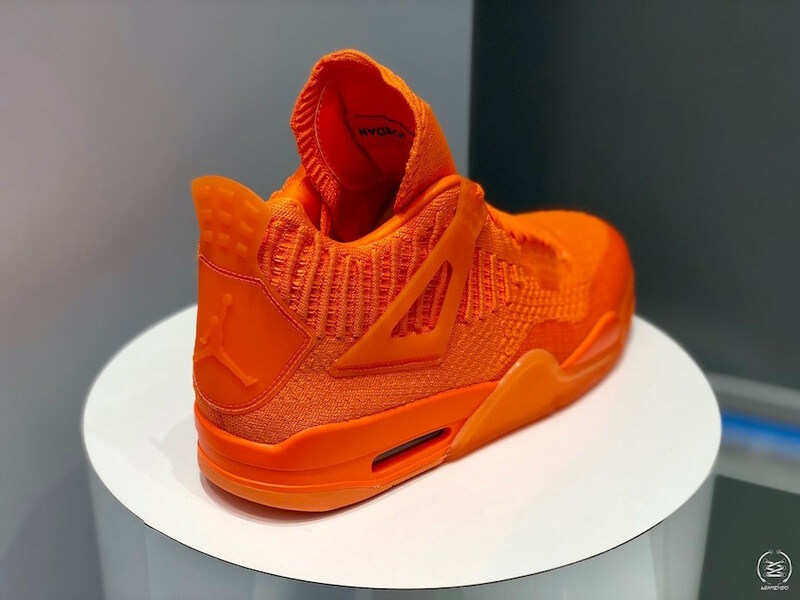 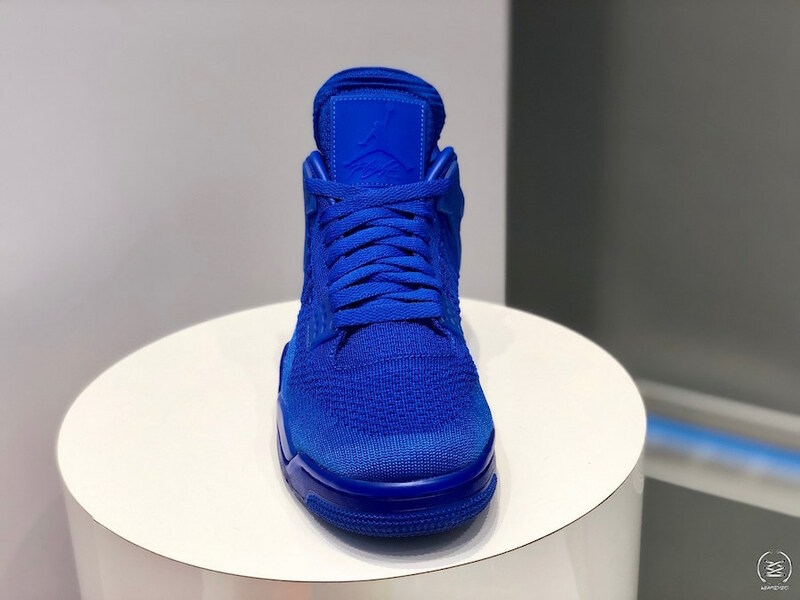 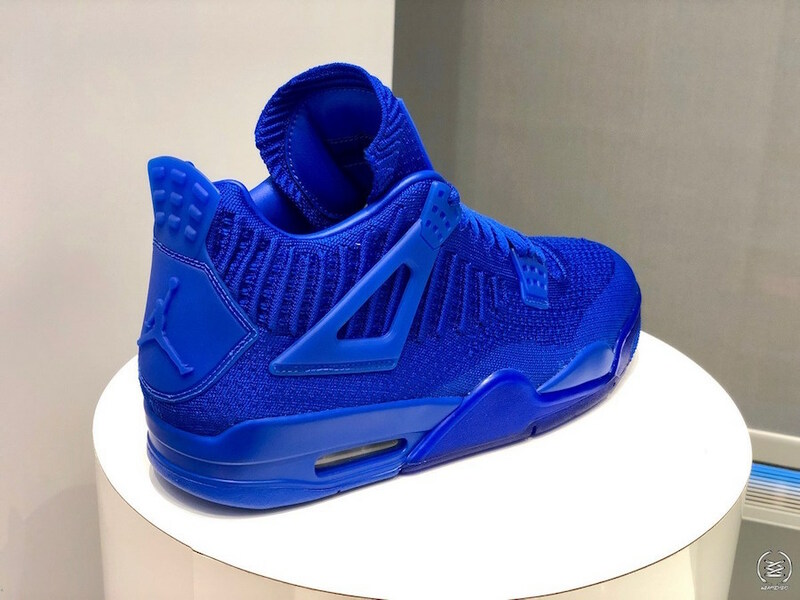 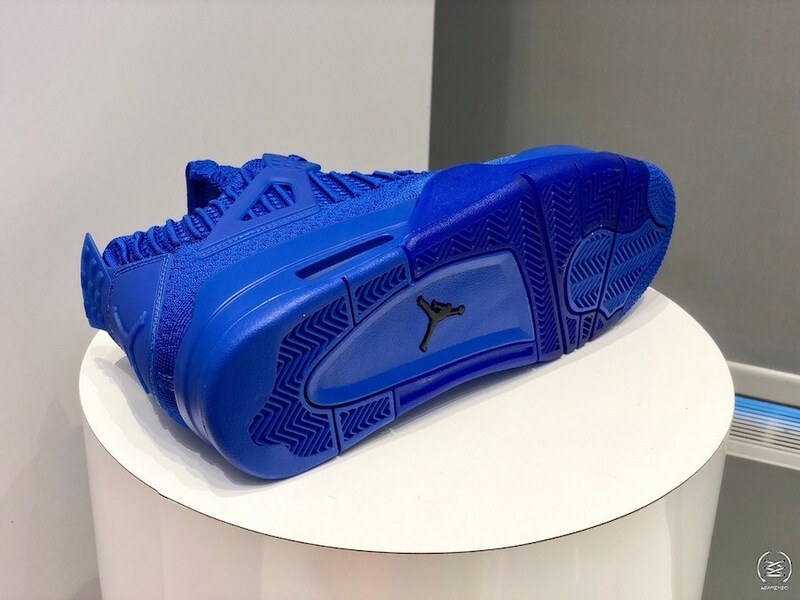 This year, Jordan Brand ditched the discrete colorways, and just went full Gatorade. 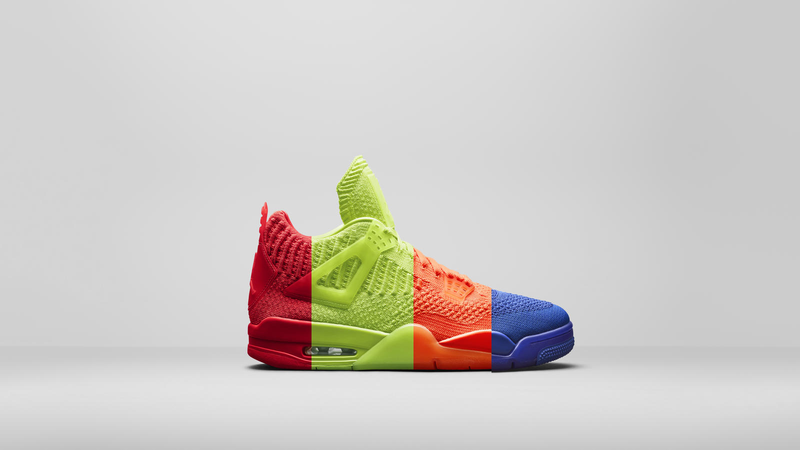 This collection features full tonal colorways, with University Red, Volt, Orange, and Hyper Royal colorways coming. 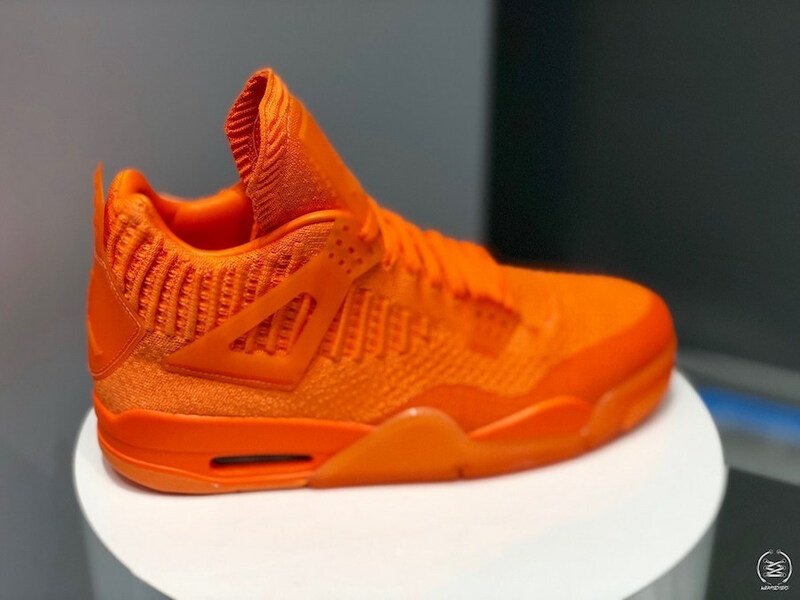 The colors will release geographically, adding an extra layer of exclusivity to the collection. 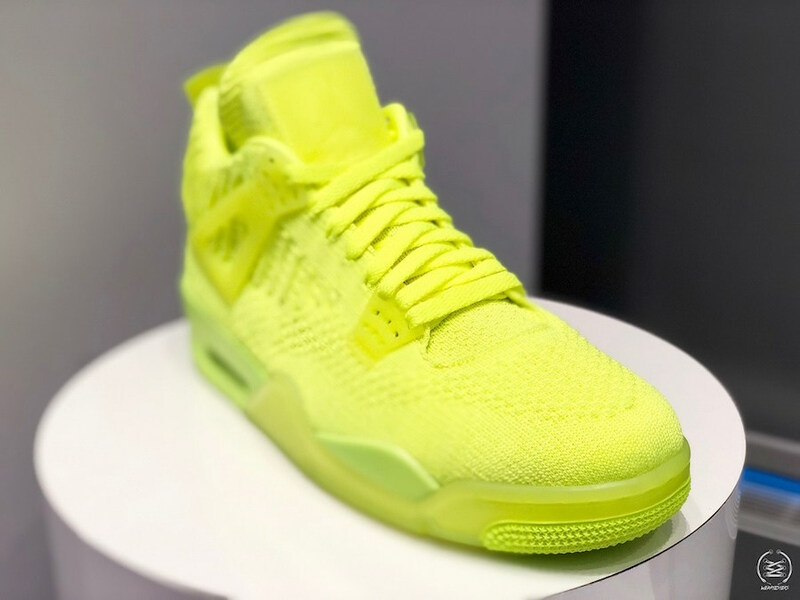 The Air Jordan 4 Flyknit will release in its entirely on June 14th based on geography. 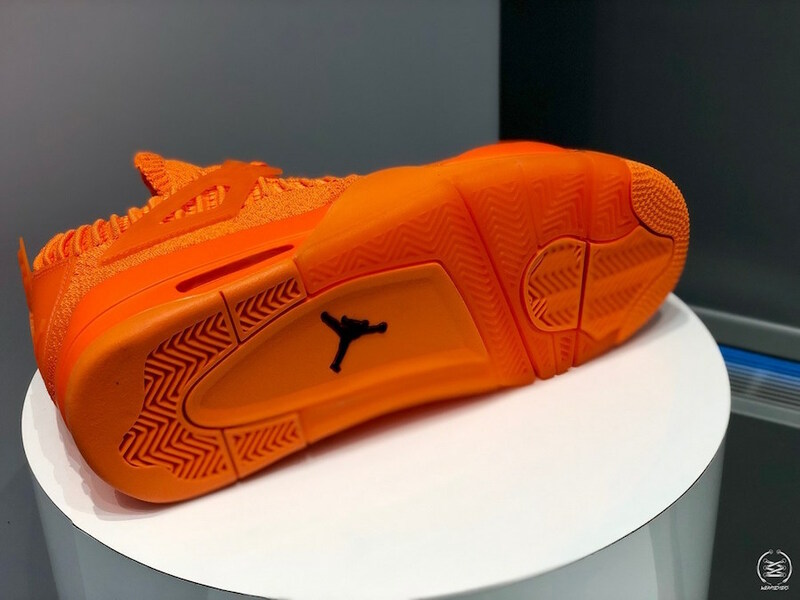 For what region will get what colorway, stay locked into @DailySole. 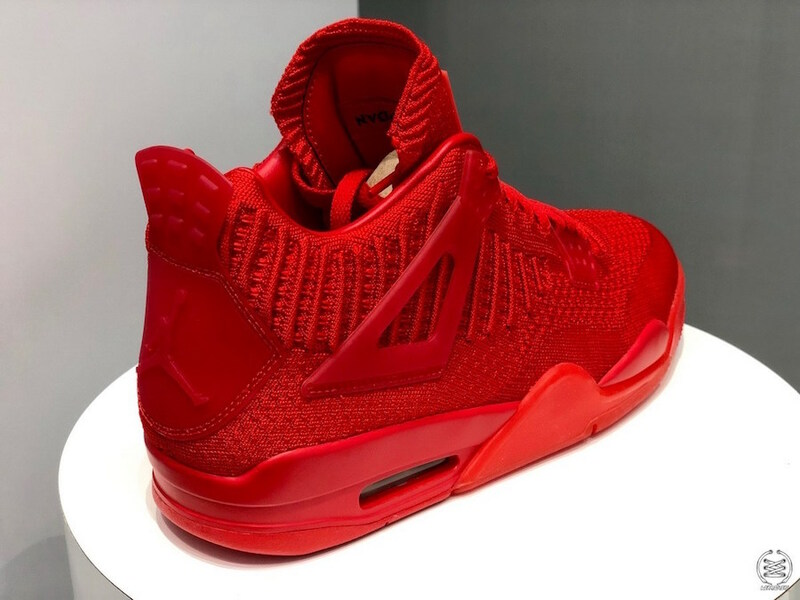 I would like info, on how to order Jordans.